Submitted by 108 breads on March 26, 2015 – 12:32pm. 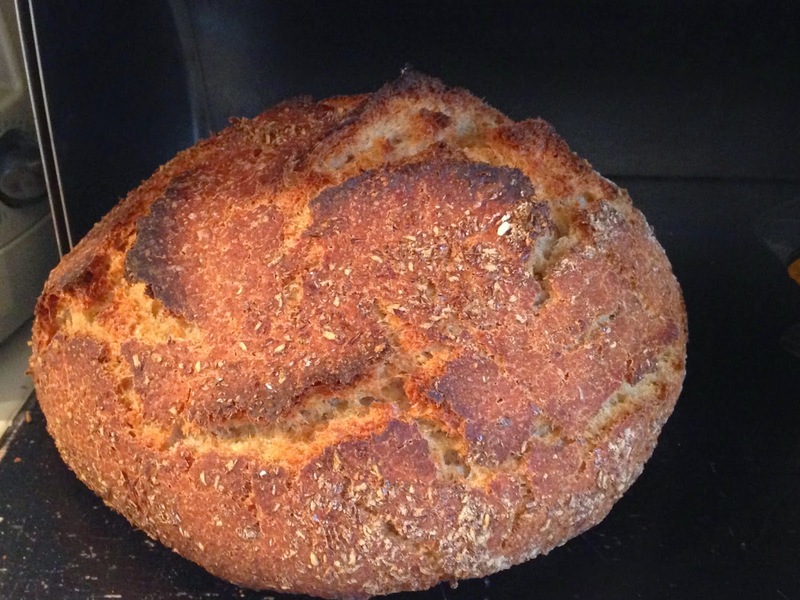 No more dutch oven disasters, and a four-day, 40 percent whole wheat, bread that came out with great taste and an amazing crust. I feel a need to break the white flour addiction, but that will be after Passover. So much on the post-Passover, bread to-do list. Now, today, after work, should forget about dough and actually become one with my spring cleaning.